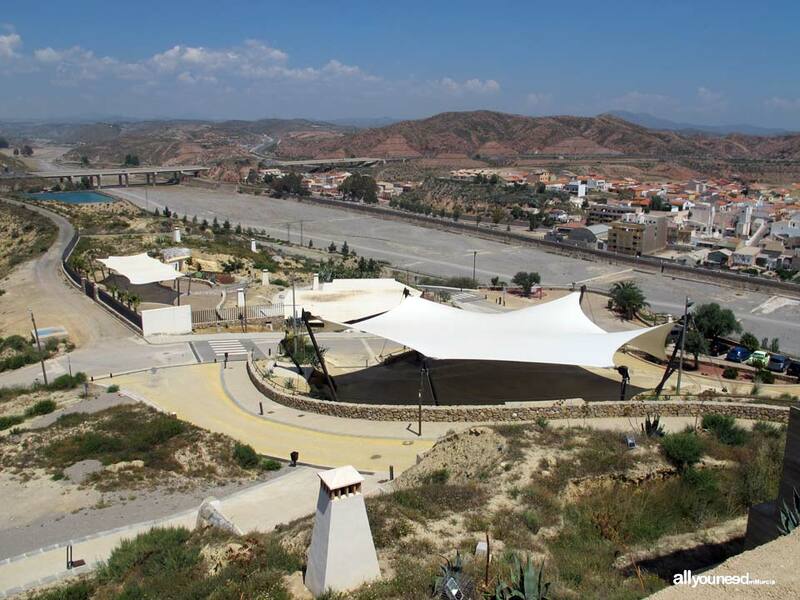 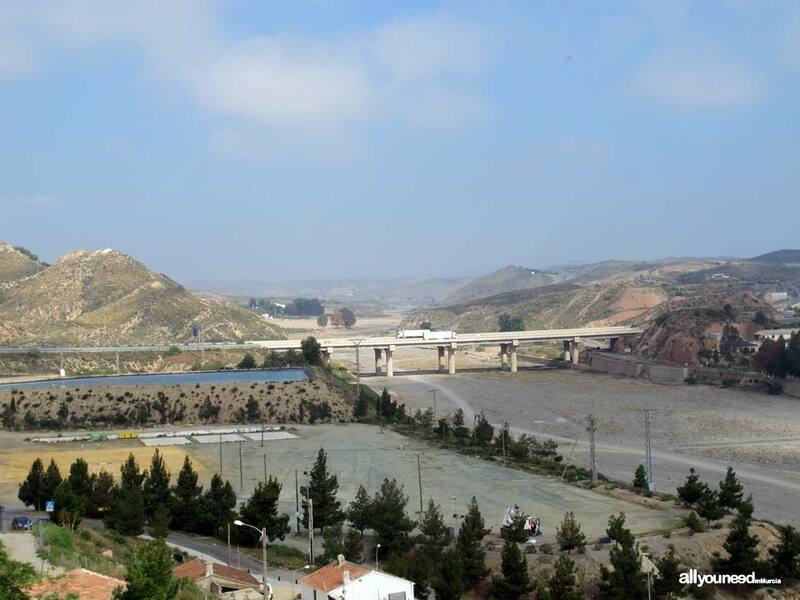 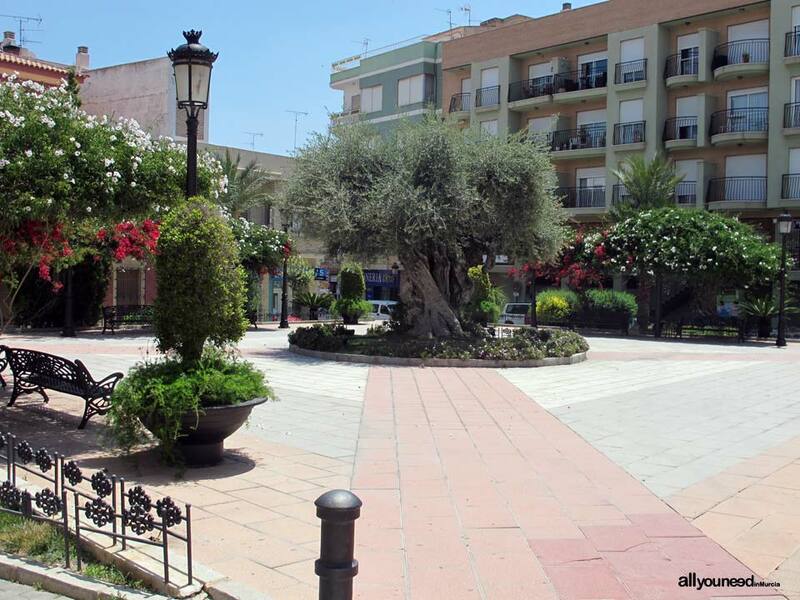 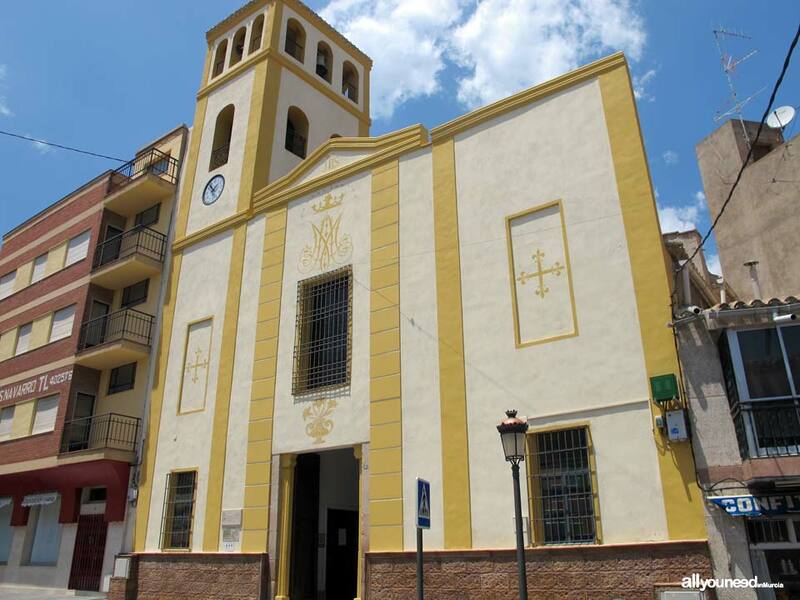 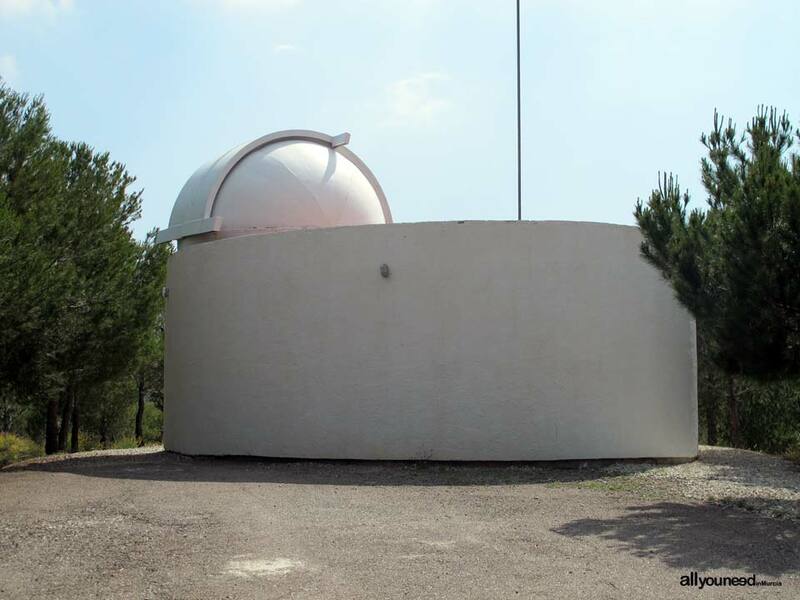 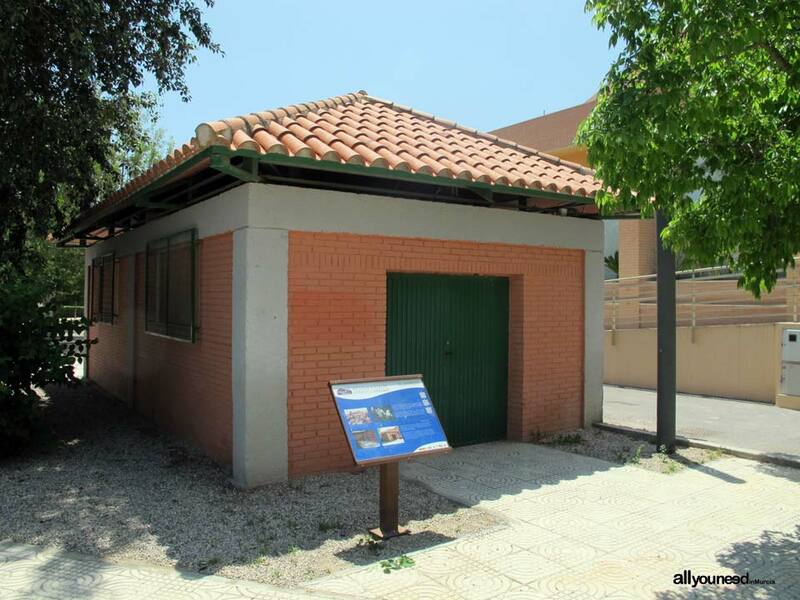 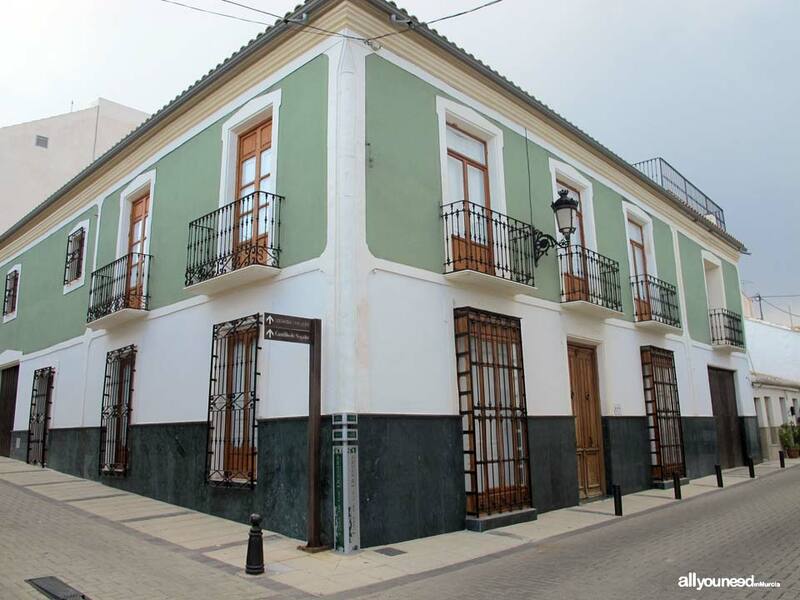 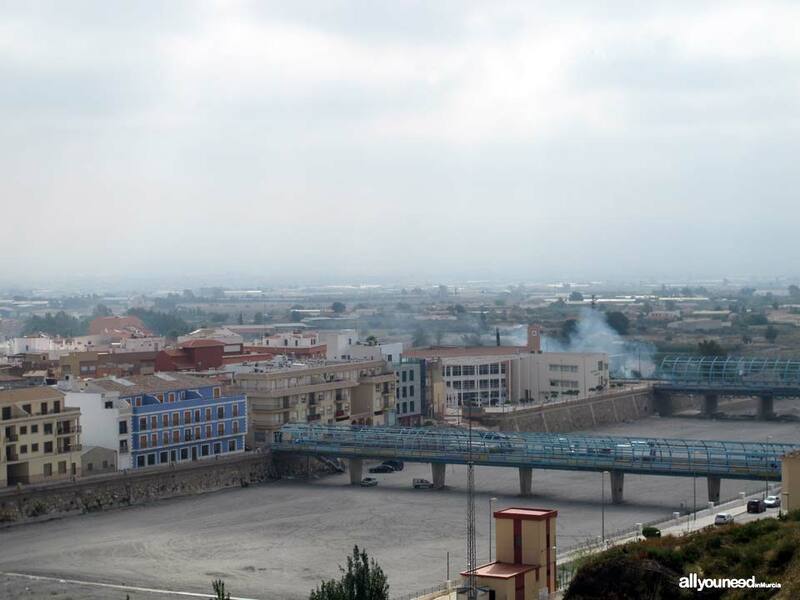 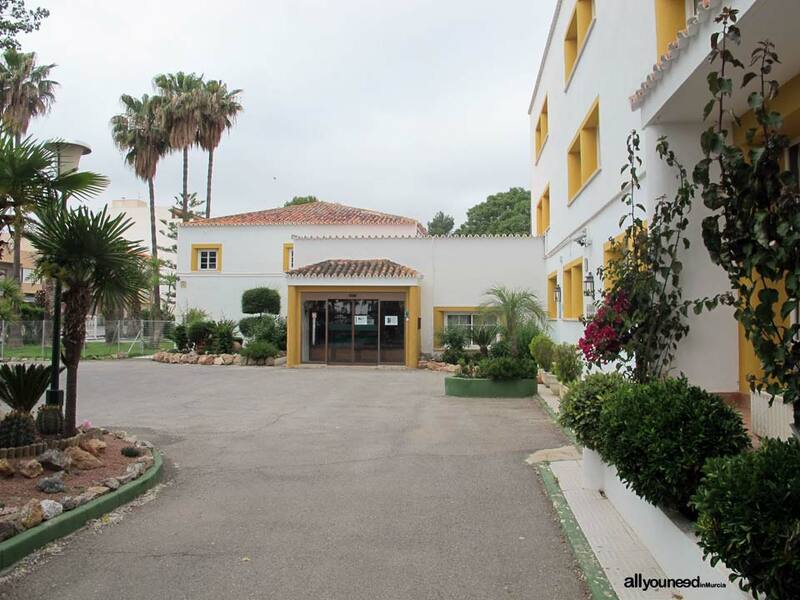 Puerto Lumbreras is 80 kilometers from the city of Murcia, on the road to Andalusia. 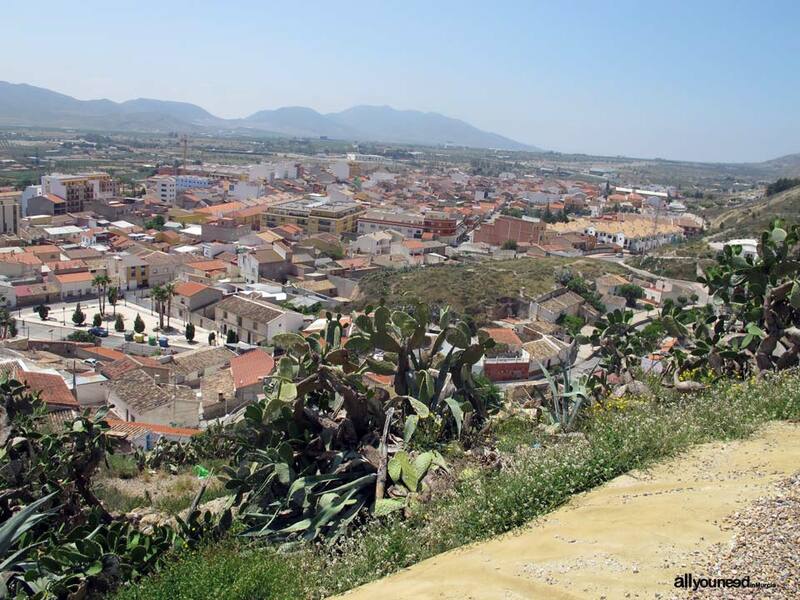 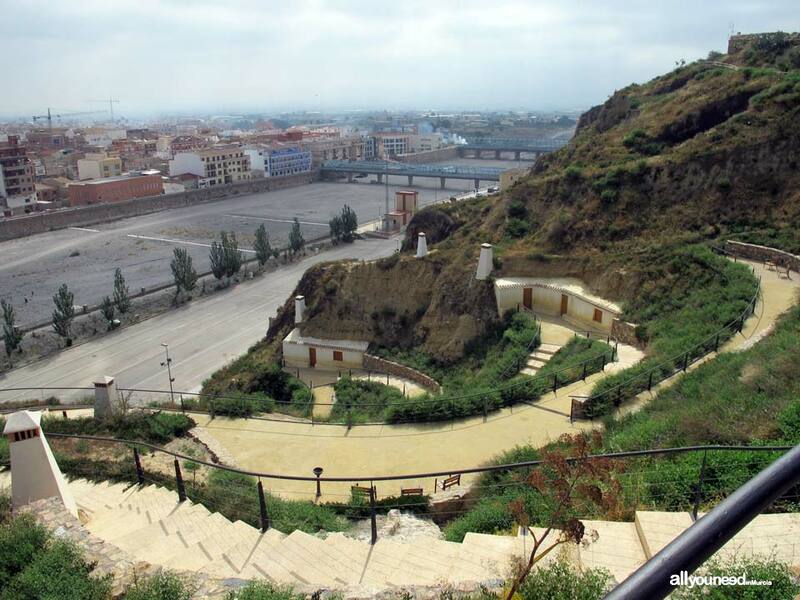 The main geographical feature of the town is Rambla de Nogalte, the ravine that splits the city in half. 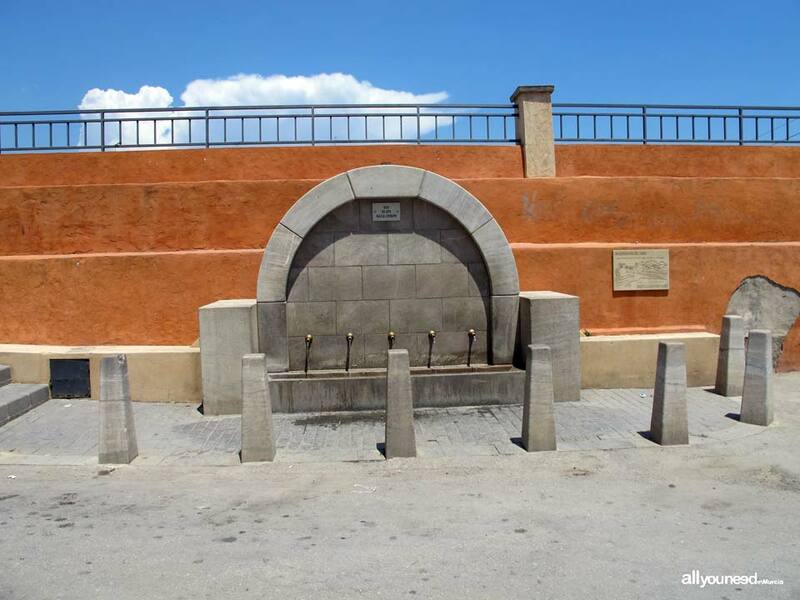 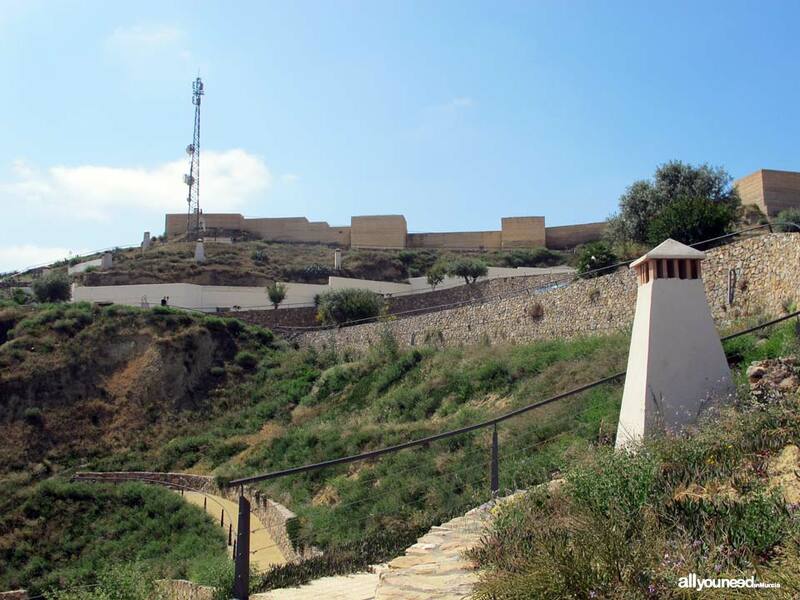 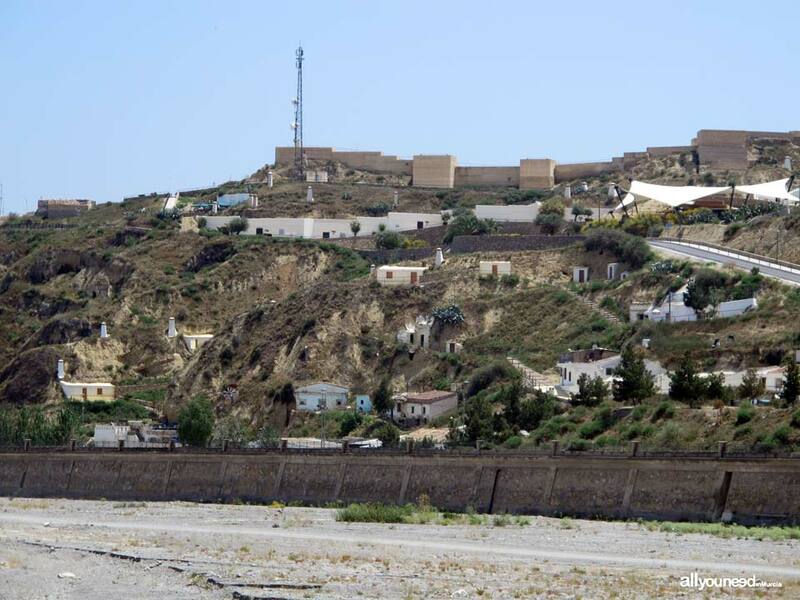 The municipality grew under the protection of Castillo de Nogalte, a border fortress built by the Arabs in the 12th and 13th centuries, allowing them to control communication to and from the neighboring region of Andalusia. 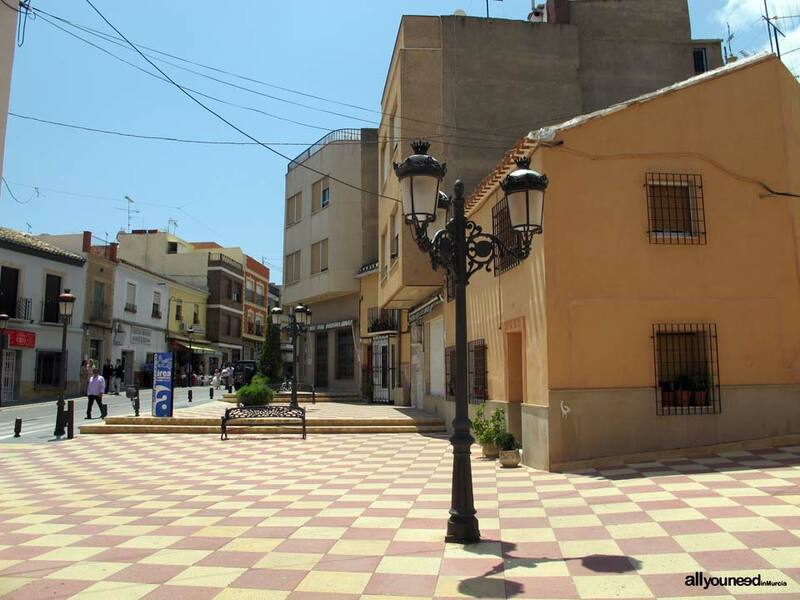 As for food, the main dishes are migas de harina de trigo, made with bread crumbs and a variety of pork products, and also arroz con pavo, a lovely rice dish with turkey meat. 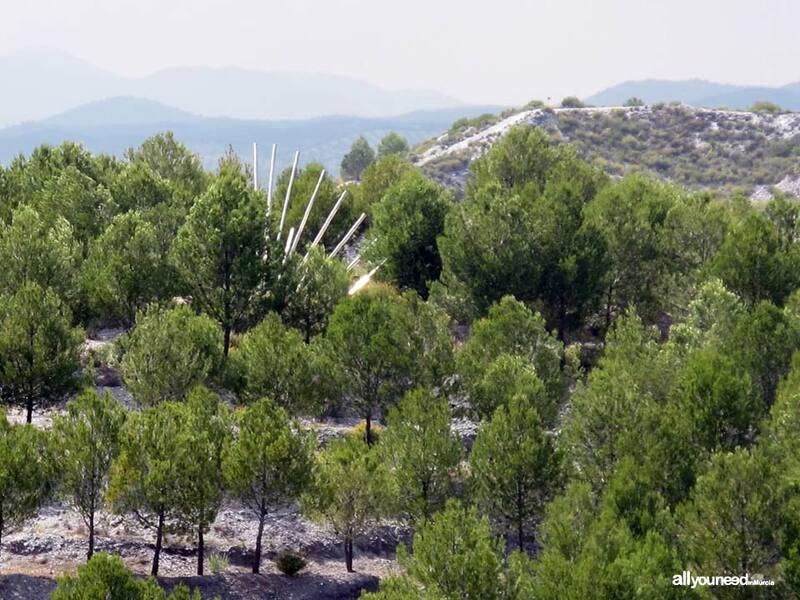 A few kilometers from the town lies Cabezo de la Jara, a spot of deep ravines, holm oaks and pine trees inhabited by a variety of wildlife, including protected species such as birds of prey, spur-thighed turtles and the Eurasian eagle-owl.